Free Easter Egg Hunt with 20,000 eggs for kids of all ages! Free hot dogs, drinks, inflatables, and prizes!!! 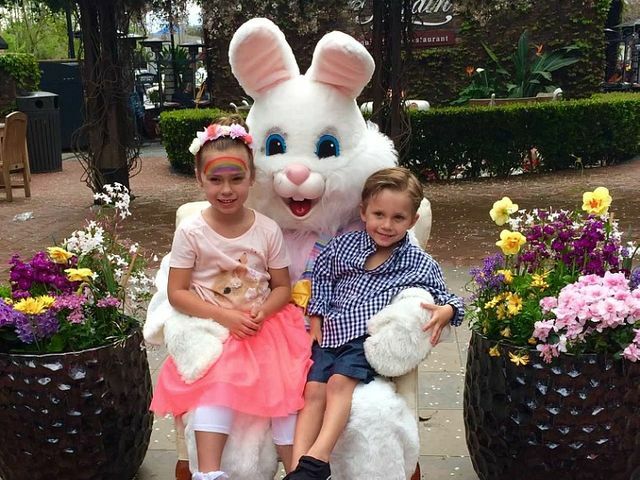 Take a photo with the Easter Bunny! Please come out and join us!